Christina Evans is a South London based photographer and founder of Pample-mousse. She studied Photography at the Arts University Bournemouth, graduating with a First Class Honours. Recent exhibitions include ‘Roam’ at K6 Gallery and ‘Between Here and There’ at The Old School House as part of ‘Coal Collective’. 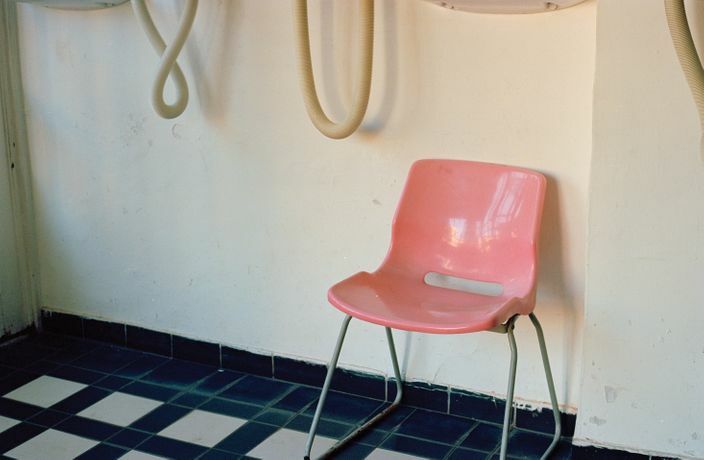 Seduced by the banality of the everyday, her photographs endeavour to capture the subtle coincidences of the world around us. You can view this exhibition here online, on Facebook or in person on the corner of Vestry Road and Peckham Road, Camberwell, London SE5.